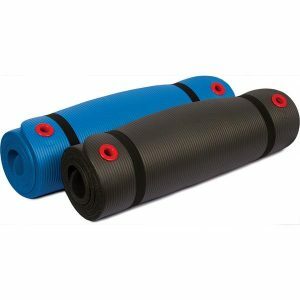 Cando® Close Cell Yoga Exercise Mats offer superior comfort quality and durability, yet are lightweight and sturdy enough for commercial use in health and fitness clubs. 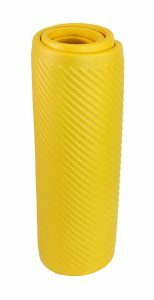 Made of colorful, non-leaching, soft and resilient closed-cell foam material. 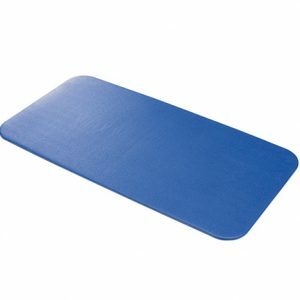 These exercise mats are waterproof and sanitary. Mats can even be used as a pool float. Perfect for exercise, Yoga and Pilates-style workouts. 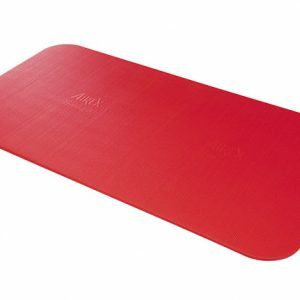 These mats are great for yoga, exercise, and Pilates-style workouts. Mats measure 24″ wide x 72″ long x .6″ thick. 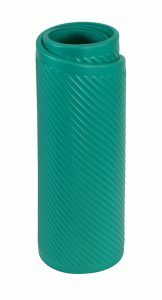 Mats roll up to a compact 24″ long x 8″ diameter roll for easy transportation. Latex free. Available in Y (yellow), R (red), G(green), B(blue) and BLK(black). Unlike Cando® resistive products, mat color is aesthetic and does not indicate varying levels of firmness. Ribbed for comfort and trackion.